The Beatrice Big Blue Water Park provides swimming and outdoor recreation. This includes 9,000 sq. 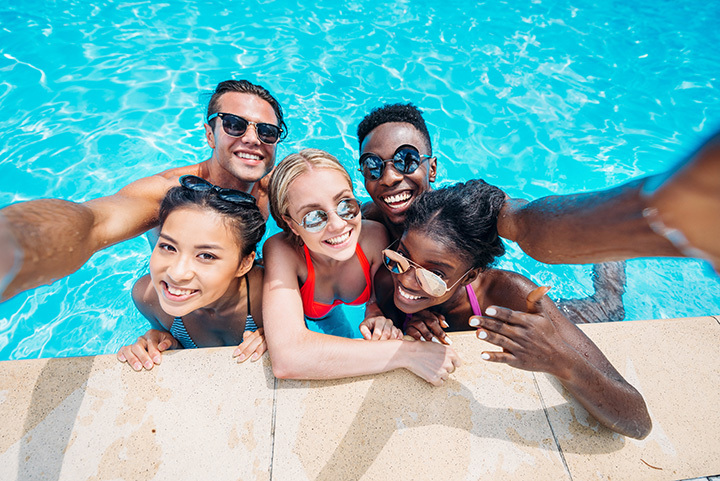 ft. zero depth pool, youth pool with fountain bubbler and toys, 124 ft. loop water slide, 8 ft. wide river slide, 2-1 meter diving boards, shade structures, sand volleyball courts, bathhouse and concessions. Birthday party specials are available.